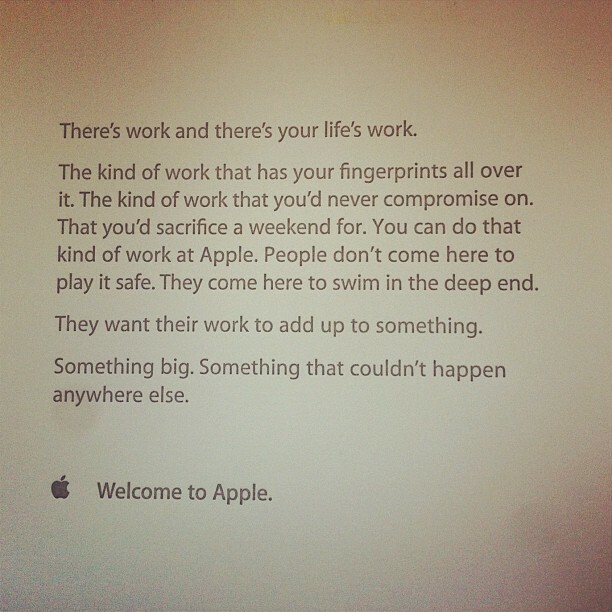 Apple does things differently to other companies, and this note that greets its new employees on their first day is further proof of that. While the note and inspiring words are not a new introduction, the growth of Instagram — which now has more than 50 million users — and other sharing services are bringing details like this to large scale audiences like never before. Instagram user ‘M’, who posted the photo, says he’s had the note taped to his dresser for the last two years, such is its significance to him. 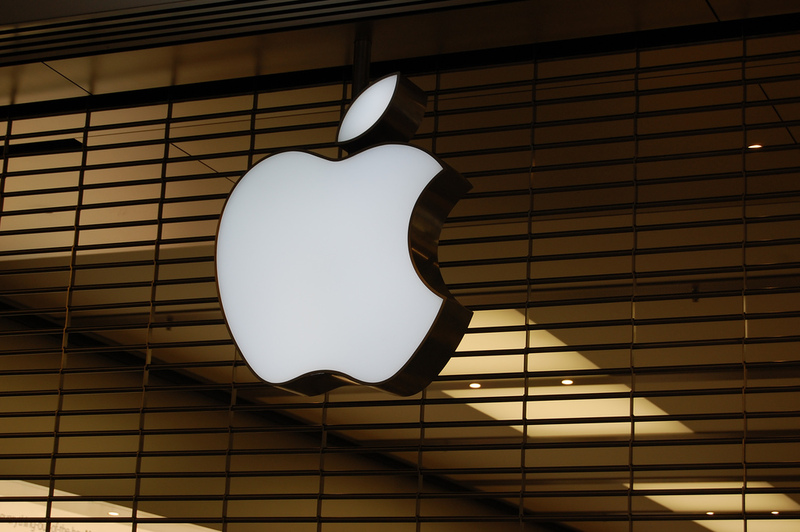 There’s nothing to stop non-Apple employees following suit and being motivated by the words too.